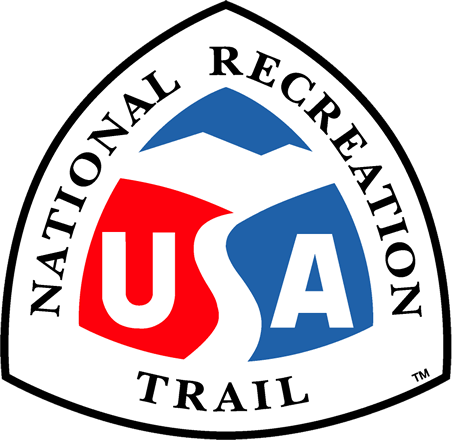 This 22 mile trail passes through portions of five towns and cities and unincorporated areas of Orange County. Location: Irvine Ranch, Orange County, Connects Irvine Ranch S through Irvine to Newport Beach. Your journey begins with a docent-led hike in rugged, oak-filled Weir Canyon. It then takes you south through six jurisdictions, five cities, and a portion of the County of Orange - guaranteeing that the only constant on this trek is an exhilarating change of scenery and topography. 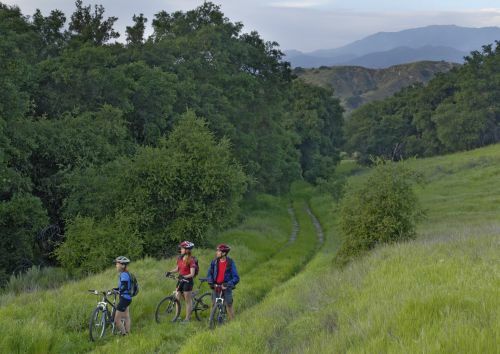 The Mountains to Sea Trail, the backbone of the 50,000-acre Irvine Ranch Natural Landmarks, was created through cooperative municipal planning to let people of all ages and abilities experience unimpeded the magnitude, magnificence and diversity of the Reserve. From Weir Canyon to Irvine and Peters Canyon Regional Parks, past the historical Irvine Ranch agricultural headquarters and along the San Diego Creek Channel to Upper Newport Bay, there's no more enjoyable way to experience one of the nation's most spectacular networks of parks, trails, and preserved natural lands.